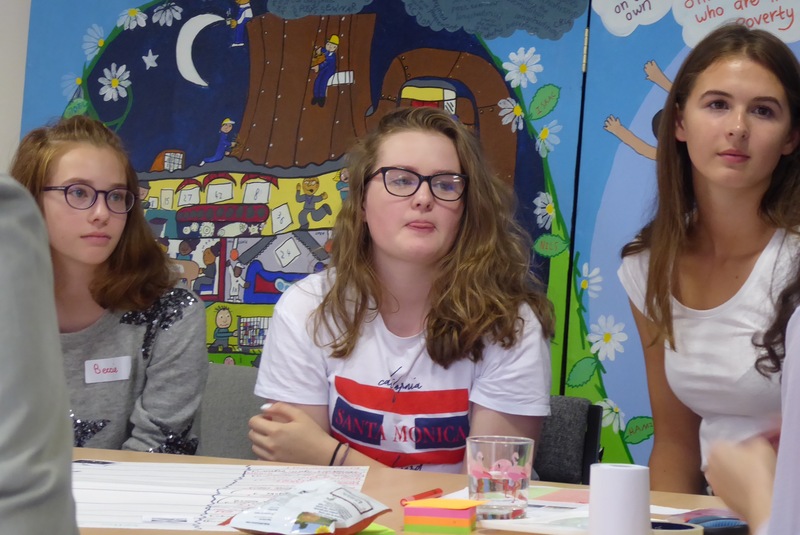 National charities Children in Scotland and Together (Scottish Alliance for Children’s Rights), have been supporting the Children and Young People’s Panel on Europeto ensure that the views of children and young people are heard and taken into account in relation to Brexit. Children in Scotland and Together have today contacted all MPs at Westminster to raise the Panel members’ concerns, focusing in particular on the areas of EU funding; opportunities to work, study and travel in other countries; and the economy, trade and jobs. How will our ability to replace or restore funding for children’s and youth services and ERASMUS+ be affected by the proposed Agreement? How will opportunities for children and young people to work, study and travel in EU countries be affected by the proposed Agreement? How will the economy, trade and jobs be affected by the proposed Agreement and Political Declaration? In relation to trade, how will workers’ rights, human rights, food and product safety standards, and the environment be affected by the proposed Agreement and Political Declaration? The move follows a speech given in Brussels yesterday at the annual St Andrews Day lecture by Bruce Adamson, Children and Young People’s Commissioner Scotland and Ava, a 12-year-old Year of Young People Ambassador from Fife. Mr Adamson talked about the need to consider children and young people’s views when deciding our future relationship with Europe, and the important role that the Panel can play in making this happen. '16 and 17 year olds must be able to vote in all UK polls. Brexit proves this is a civil rights issue' – Jackie Brock.